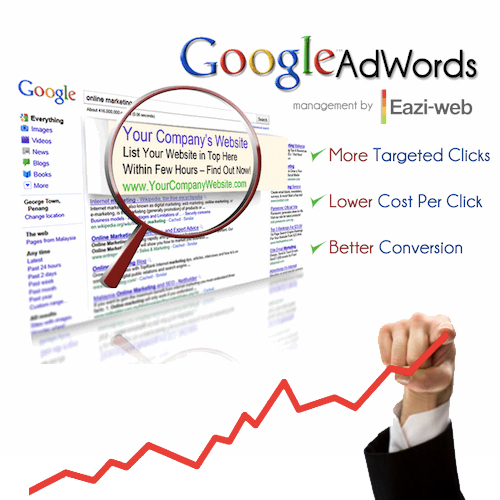 We specialises in pay par click management using Google Adwords. Our process involves squeezing out the maximum number of visits to your site possible from your budget. The end result will be increased site visits and sales. By working together, we can identify new opportunities and eliminate any useless keywords in your campaign. We even learn the details of all products and services available so that we can really understand what the business is offering. We test campaigns to improve efficiency on your ads, increase click through rates and drive down cost per clicks. Our work is never finished, we know there is always something to improve upon.